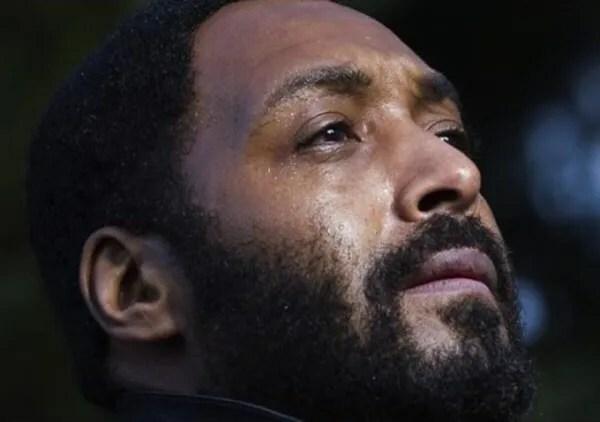 Footage from the controversial Marvin Gaye biopic Sexual Healing starring Jesse L. Martin has been released to the public. According to Shadow and Act, the film has an “anticipated” release date of April 1, 2014, and is only at 70% completed. Lenny Kravitz was due to play Marvin, but dropped out of the film after the the Gaye finally persuaded him to drop out of the film. Judging from the trailer, fans will get a haunting glimpse of the legend and his personal struggles with family, his career, and drugs.